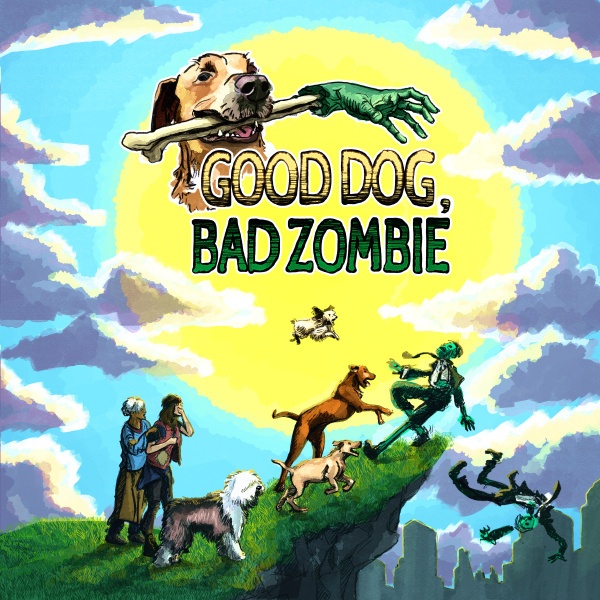 View the press release here: Good Dog, Bad Zombie Press Release – March 13 2018. 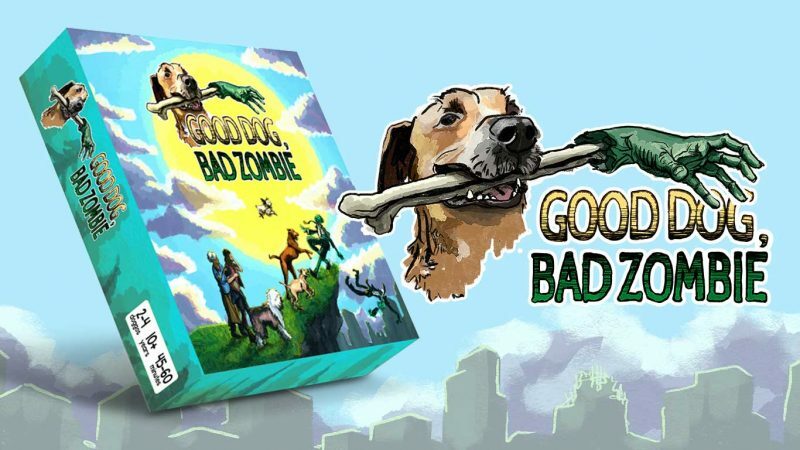 Good Dog, Bad Zombie is a cooperative board game, where everyone plays together as a heroic dog pack. 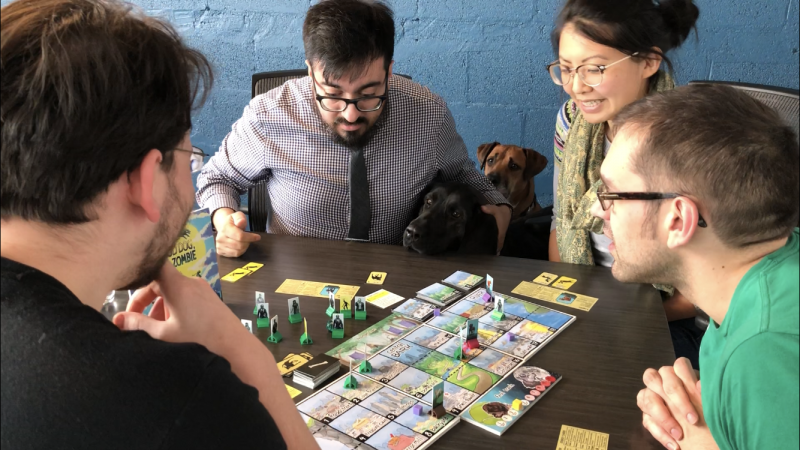 Together, you’ll explore a post-apocalyptic city while sniffing out scents, barking at the undead, and herding hoomans to safety. Think Homeward Bound meets The Walking Dead. 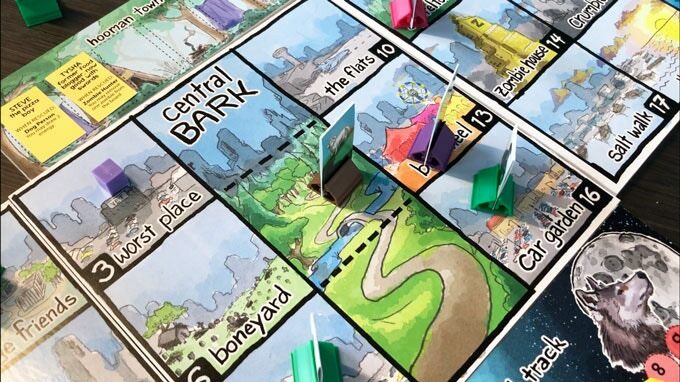 This game is printed ethically in the US by a worker-owned cooperative and on environmentally friendly materials. The Kickstarter campaign will also benefit One Tail at a Time, a no-kill rescue shelter in Chicago.